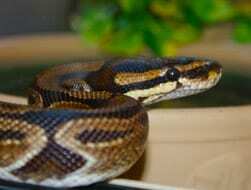 The Reptile House in the Zoo-Farm at Woodlands Family Theme Park, is the ideal visit to combine fun and education. It’s a wonderful experience with amazing exotic creatures to get up and close too. 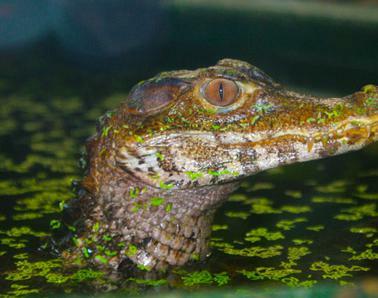 Visit Mr Snappy our Dwarf Caiman Crocodile he likes hiding under his log. There’s iguanas, bearded dragons, turtles and terrapins, a very exotic creature called a Black Throat Monitor and a fantastic range of beautiful snakes which include Corn Snakes, Royal Pythons, Boa Constrictors, Bull Snakes and our 13ft Albino Burmese Python.